Hi everyone! I had the honor of teaching the Bible this past Sunday at The Rescue Church. 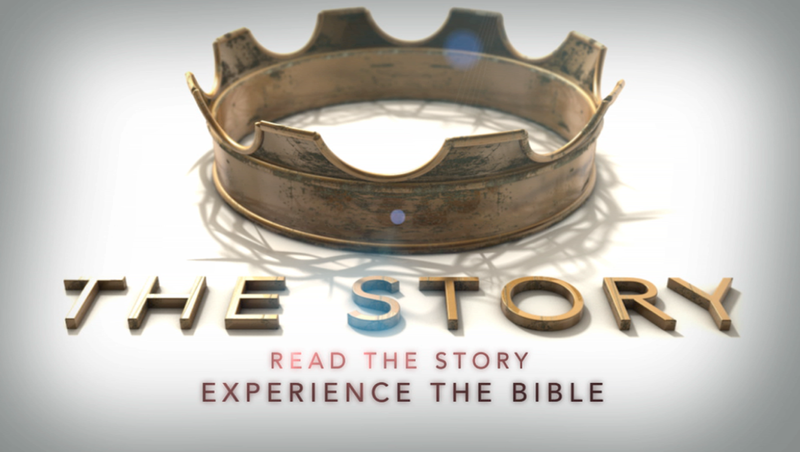 We are currently going through a series called “The Story” and are taking an adventure through the entire Bible. I taught on Chapter 24 – No Ordinary Man – and it was one of the favorite messages I have done so I wanted to share it with you! Jesus is a Teacher… Are YOU listening? Jesus is a Healer… Are YOU believing? Jesus is a Provider… Are YOU trusting? Jesus is the Lord… Are YOU submitting? Did you enjoy the message? Be sure to leave a comment and share it with your friends on Facebook and Twitter!